God's Dirt wants to hear from you. We are now scheduling shows for 2019. 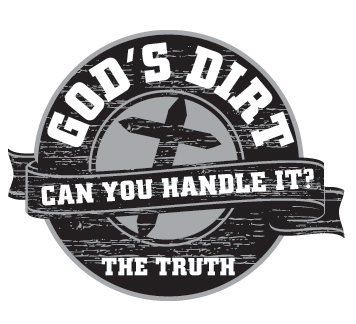 Please e-mail us at info@GodsDirt.com. You can use this to say hello or go to our Facebook page if you want to leave a comment for everyone to see. We want to hear from YOU!